The show's Northern Ireland studio is being turned into a massive tourist attraction. After eight seasons, a massive body count and an enormous wait for winter, Game of Thrones is coming to an end, with the final season kicking off this week. But that doesn't mean saying goodbye to the world first created by author George R.R. Martin — not only thanks to the author's books, whenever The Winds of Winter finally hits shelves, or even simply due to the planned prequel series. 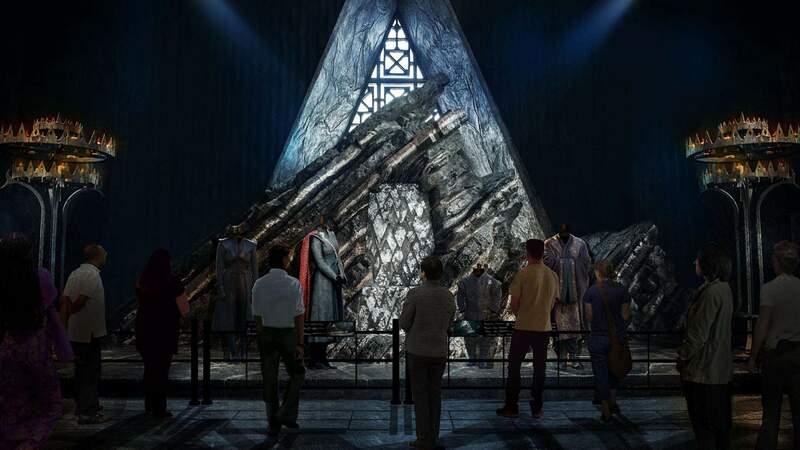 In addition, fans will soon be able to visit a heap of new GoT tourist attractions. After shooting much of the show in Northern Ireland for the past decade, last year HBO announced that it's teaming up with Tourism NI to open a number of sets and sites to the public for the first time. If you've ever dreamed about walking around Westeros, this will be your chance. Winterfell, The Wall, King's Landing and Dragonstone are among the iconic spots that'll feature in what's being called Game of Thrones Legacy. Now, further details have been revealed, so prepare to be happier than Arya Stark crossing a name off of her infamous list. 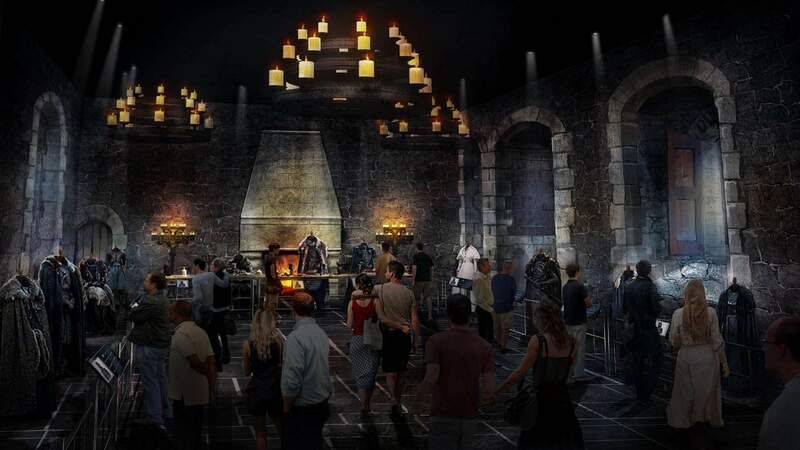 The first part of Game of Thrones Legacy will be a huge Game of Thrones studio tour within Linen Mill Studios, which is where plenty of she show has been filmed. Yes, this is where you'll find the ancestral home of House Stark, the headquarters of the Night's Watch and the capital of the seven kingdoms. When it launches as a tourist site, it'll be filled with original set pieces, costumes, props and weapons across a hefty 110,000-square-feet. 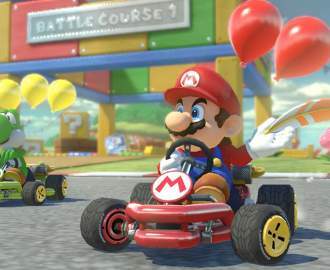 The tour has been dubbed an 'interactive experience', although exactly how you'll be able to interact with these GoT items — other than training your peepers towards them — hasn't yet been unveiled. 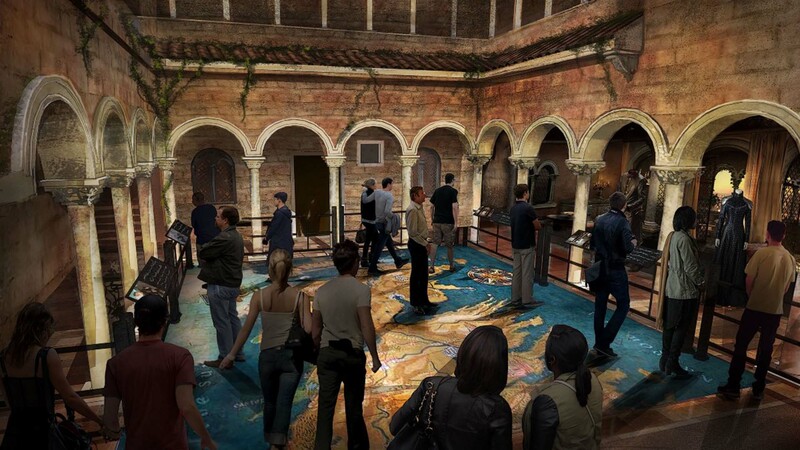 You will definitely wander through fully dressed sets, walk "in the very footsteps of Westeros's most prominent residents", relive "key moments from the series" and stand "right where they took place" as part of the immersive attraction, according to the press release. There'll also be informative displays highlighting the production spaces, as well as the craftsmanship and artistry that goes into bringing something as epic as GoT to life. Plus, you'll also be able to play around at an interactive costume department station, as well as sections dedicated to the show's make-up, prosthetics and armoury. Also set to go on display: art files, models and other production materials, as well as accompanying digital content and interactive materials highlighting GoT's digital effects. If you're now contemplating a trip to Northern Ireland, the entire Game of Thrones Legacy setup will comprise the largest authentic public display of GoT artifacts in the world, should that stoke your excitement. 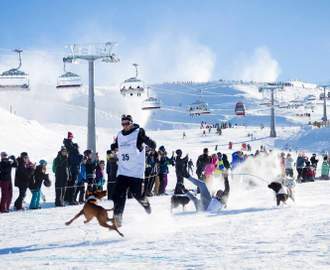 More details are set to come and, after originally touting a 2019 opening date, the tour looks slated to open around this time in 2020 (spring in Northern Ireland) instead. By then, you'll certainly know whether Jon Snow really does know nothing — and then you can head to Northern Ireland to visit many of his haunts. Images: Home Box Office, Inc.